False economics. Threats, bribes, extortion. 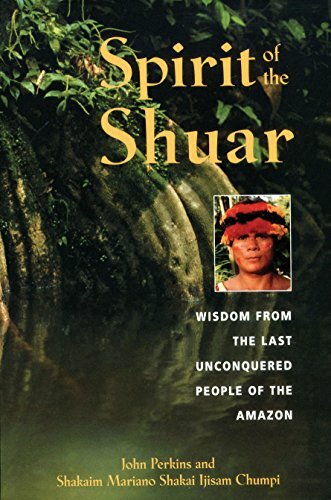 Debt, deception, coups, assassinations and unbridled military power. 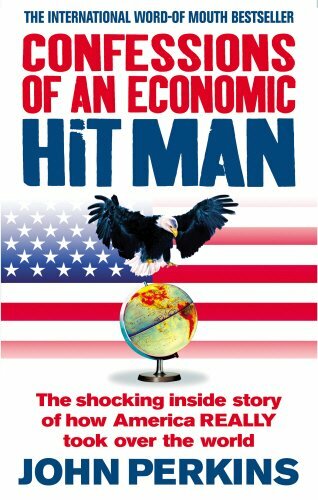 These are the tools used by the â€˜corporatocracyâ€™ â€“ a vast network of corporations, banks, colluding governments and rich and powerful individuals â€“ to ensure that they retain and expand their wealth and influence, growing richer and richer as the poor become poorer. 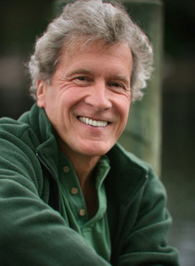 In his original, post 9/11 book, John Perkins revealed how he was recruited as an economic hit man in the 1970s, and exposed the corrupt methods American corporations use to spread their influence in the developing world, cheating countries out of trillions of dollars. 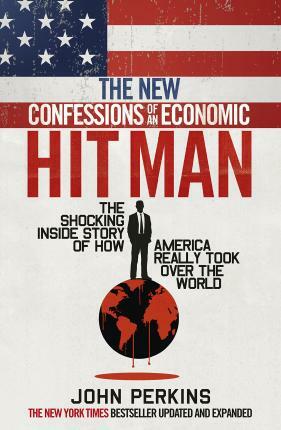 In this new, extensively updated edition he lays bare the latest, terrifying evolution of the economic hit man, and how the system has become even more entrenched and powerful than ever before. 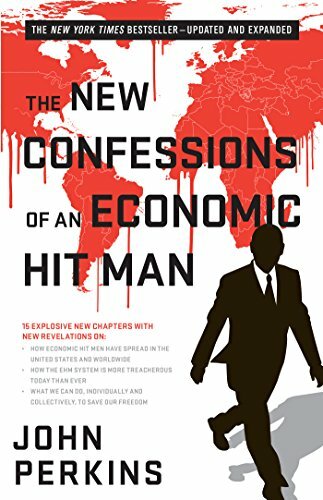 In New Confessions of an Economic Hit Man, John Perkins provides fresh and chilling evidence of how the corporatocracy has grown its influence to every corner of the globe, making us all unwitting slaves to their regime. But he also provides advice on how we can end our unconscious support of the system and its self-serving, lethal economy.